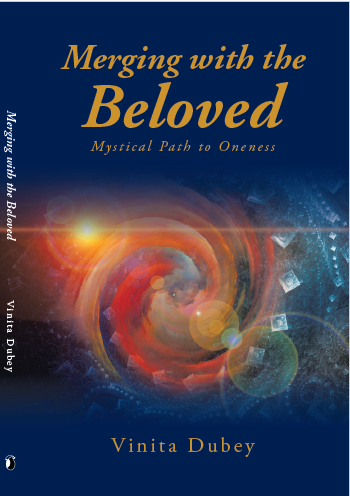 Vinita Dubey Pande: Next book: Unfolding into Unconditional Love...and Devotion Divine! Next book: Unfolding into Unconditional Love...and Devotion Divine! "Unfolding into Unconditional Love …and Devotion Divine!” addresses the problems in relationships and the longing of every heart for love. The fundamental and essential nature of all humans is that of unconditional love. The fallacy of seeking love from others brings misery and the unfolding of unconditional love from within takes us home to bliss. 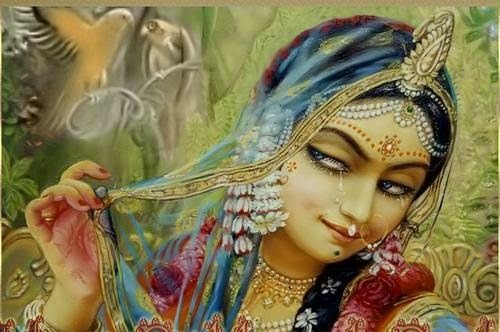 The compassion for others is an expression of the love within and devotion is the pure love for the divine. All faiths have devotion in common and this book celebrates the beautiful diversity of devotion from various faiths. As human beings we can all identify with the feelings of love, and love is the same in all human beings, though expressions may differ. When devotion is expressed from the heart it kindles the same in the reader. It is the objective of the book to foster unconditional love in others.